Bridge is not a sport, the European Union’s top court ruled on Thursday, thwarting a gambit by British players to avoid sales tax on the grounds that sitting around playing cards is not a physical activity. 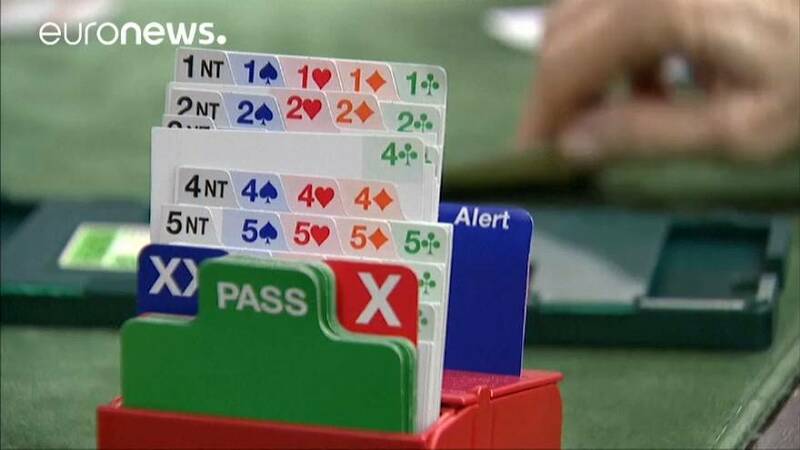 The English Bridge Union asked to have the same exemption from value added tax as sports associations for tournaments of duplicate bridge. An EU directive lets governments waive VAT on some services “closely linked to sport or physical education”. However, the European Court of Justice found that despite the contention that competitive bridge promotes physical and mental health, the definition of “sport” for purposes of the tax directive must include a “not negligible physical element”. The ECJ, however, left a possible opening for British bridge fiends to exploit. “Cultural activities” can also apply for VAT exemptions, they said, if their practice, history and traditions are part of the “social and cultural heritage of the country”.